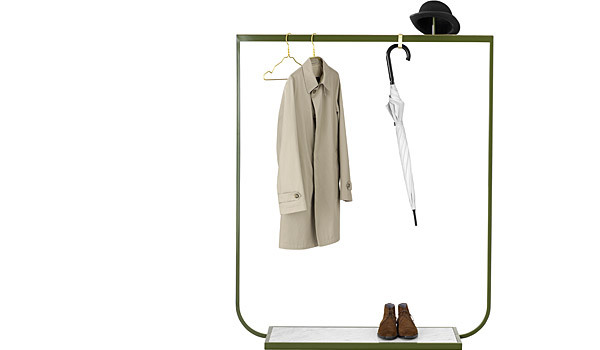 Tati coatrack by Broberg & Ridderstråle / Asplund. Broberg & Ridderstråle, Sweden 2012. Extras: Hat knob, two(2) hooks, brass. Base: White carrara marble, belgian limestone, nuvolato marble. Size: H.155 (ex. hatknob), D.41.6, W.100/130 cm. 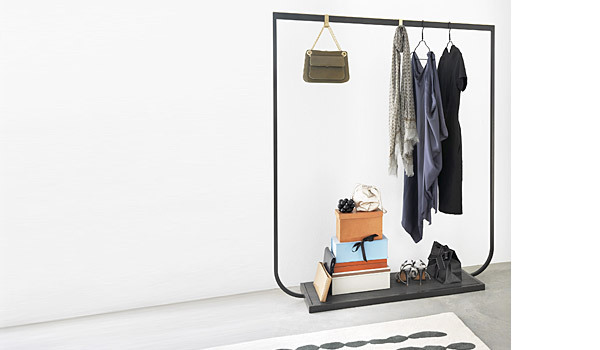 You can see the Tati coatrack in our showroom by appointment. Delivery time approx. 6-8 weeks.